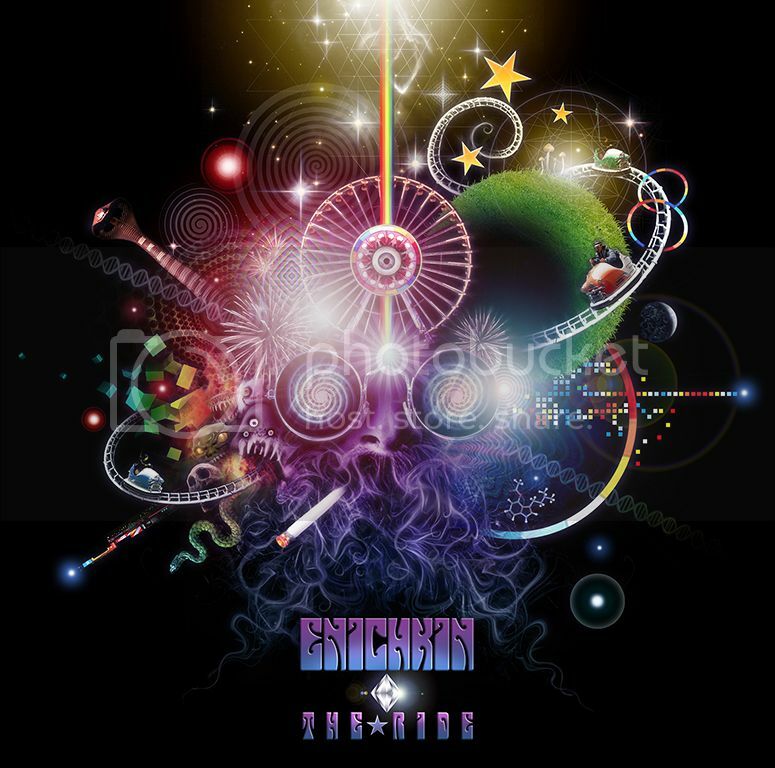 Mind.Expansion.Music - Enichkin - "The Ride"
The story touches some fundamental things about the human brain and it is dedicated to the definitive role of choices in the formation of personal reality. When one moves through the curves on this galactic amusement park, Love and Wisdom are the key elements to transform multiple lifetimes on Earth into a magical force. because they consider it as the ultimate expression of their gratitude to people and forces involved into the spiritual evolution of humankind. "Vibrations in the mind, of one true God whose name is Love". 2013 Mind-Expansion Music. All rights of the manufacturer and owner of the recorded work are reserved.